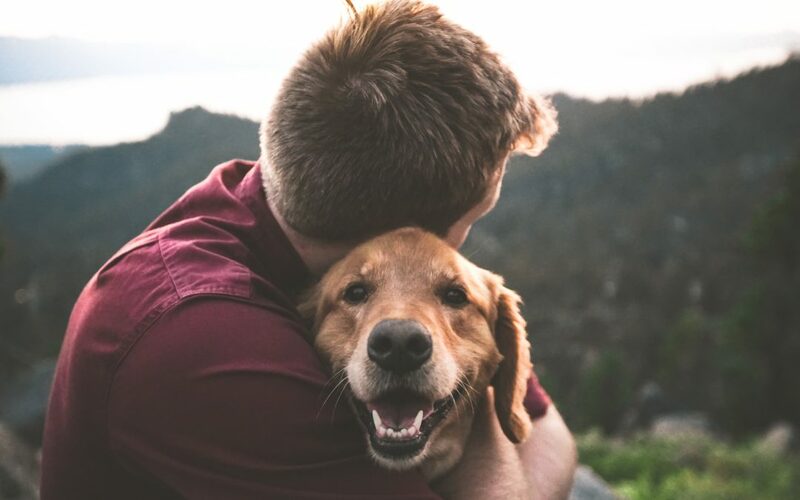 In addition to searching for a friendly local vet when buying a new puppy or moving to Gilbert with your four-legged friend, you’ll also want to make yourself aware of any local laws regarding ownership of a pet. At Anasazi Animal Clinic (serving Gilbert, Mesa and Chandler), we have the friendly local vet thing down! And since we’re the pet experts, we’d like to give you the resources on how to license your dog in Maricopa County, which encompasses Phoenix, Gilbert, Mesa and Chandler. In every city or town in Maricopa County, dogs three months of age and older are required to have a license. One of the many benefits to licensing your dog is that if they run away and are found by Animal Control, a license can help reunite you and your canine friend immediately without a stressful trip to the shelter. Furthermore, if your licensed dog happens to bite someone and requires quarantine, they may be eligible for home quarantine instead of at the Maricopa County Animal Care and Control facility or a veterinary hospital. Once you have these documents collected, simply visit the Maricopa County Animal Care and Control licensing website, enter the requested information, and have a credit card on hand for the licensing fee. Et voilà, if your pup has all his other vaccination cycles completed—for example, his dhpp immunizations (distemper, hepatitis, parvo, and parainfluenza)—he is ready to run around the parks and lie under the warm Phoenix sun. Anasazi Animal Clinic is your friendly local vet and our team is here to help. Contact our office today if your pet needs to get up to date on his shots for licensing or preventative medicine.